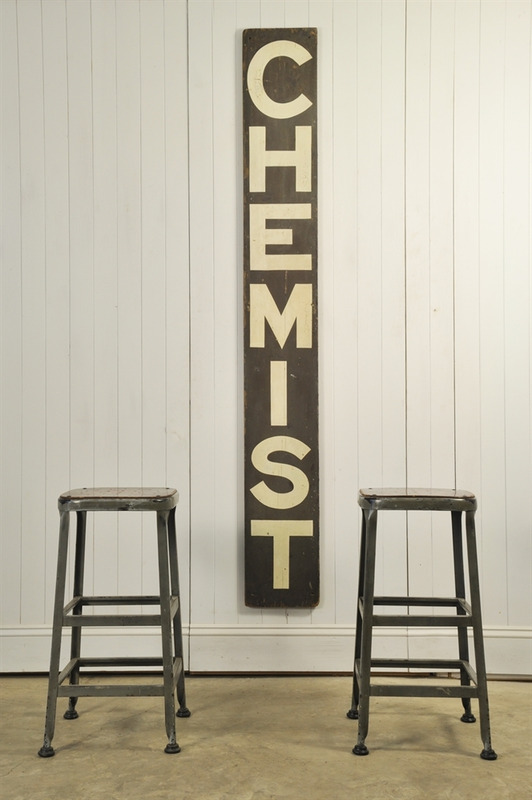 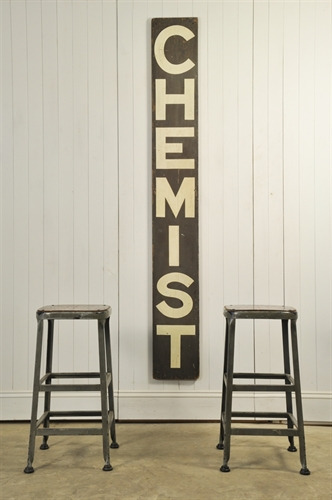 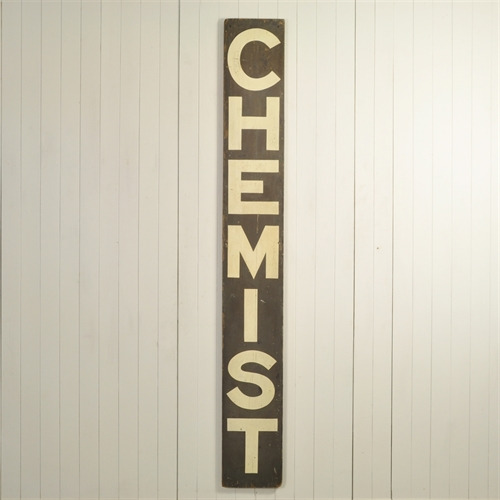 Vintage Chemist Sign - Original House – Decorative Antiques, Vintage Industrial Furniture and Lighting, Cotswolds. 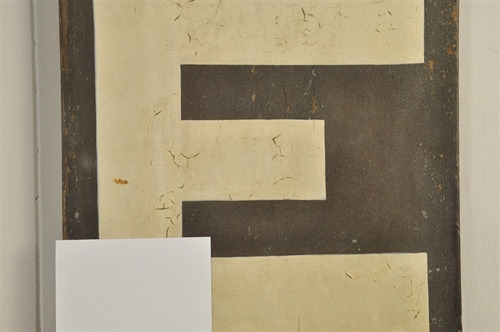 This was recently found in the loft space of an old chemist shop in Bembridge on the Isle of Wight. 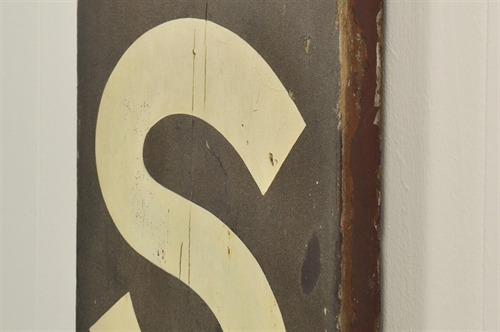 If I had the spot for it I would certainly keep it ! 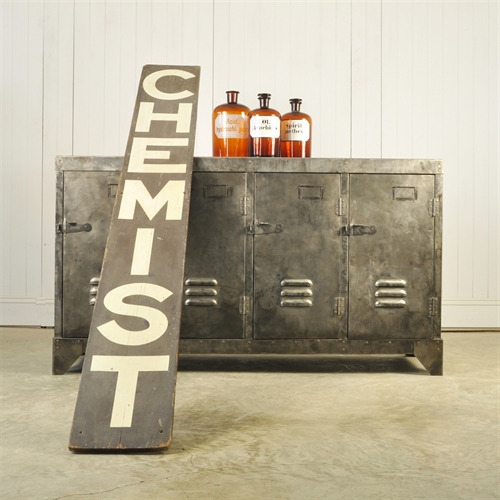 The Steel Cabinet is also available.